In order to improve your experiences in using our app, we provide you with templates for the background! Try all 24 of them and create awesome ShowMes! 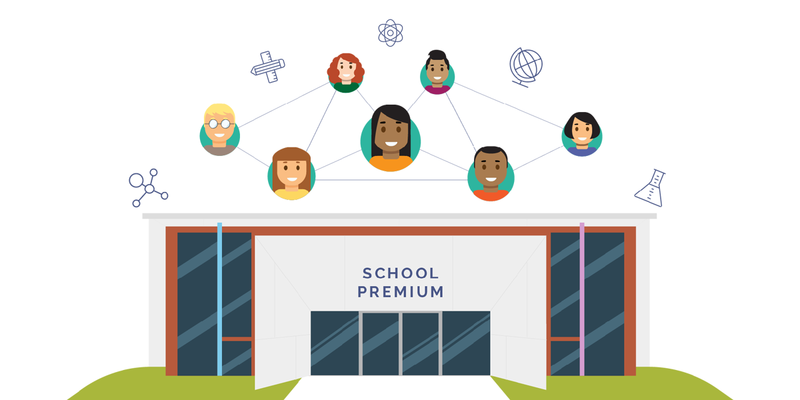 You can import a line or squared page, a background with ready diagrams and charts which are priceless while building science class! For all the music teachers out there we implemented backgrounds with music lines where you can draw notations and other symbols. Open ShowMe app and tap on +Create button. In the dropdown menu tap on ‘Choose a background’ option. Pick up which background you want to insert to your slide by tapping on it! 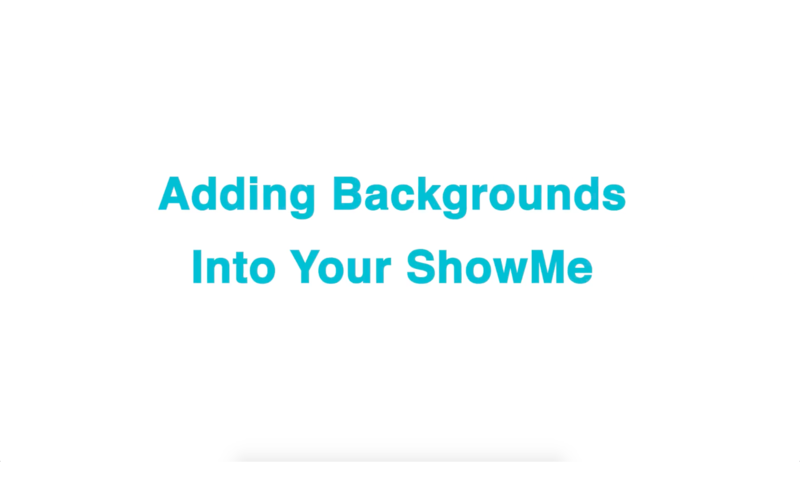 Add as many backgrounds to your slide as you want and create awesome ShowMes for your students! Let us know if you got all the information you needed, if not contact us via support@showme.com!